These trendy upscale ribbons are available in 1.5" and 2.5" widths. Choose from velvet, metallics, and glitter. All ribbons are wired and right on trend which gives you great body for a bow! 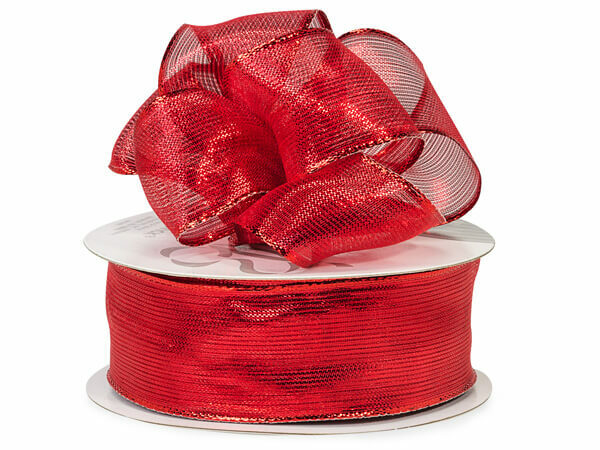 This ribbon can be used for most celebrations!